Newly painted interior! 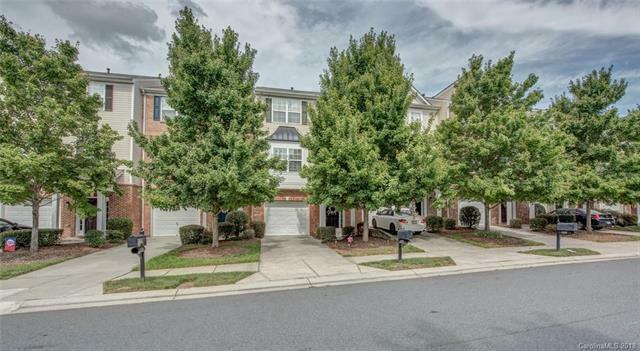 3-Story Townhome in sought-after Moss Creek! The main floor offers a spacious Family Room, large Kitchen and Dining Room. Upstairs you will find a large Master Suite with garden tub and walk-in closet, 2 secondary bedrooms and a full bath complete the 3rd floor. The 4th Bedroom with attached Full Bath on lower level. New multi-zone HVAC 2018! Enjoy the resort-style amenities Moss Creek offers including pools, tennis courts, pickleball courts, playground, clubhouse, basketball court, fitness center, and walking trails. One of the pools gets covered for year-round swimming!